Logging has begun! If this project is not halted, it will decimate a rare and beautiful forest of century-old oak trees. You can help to stop this destructive logging plan. Wendell State Forest Stand Out! Wendell State Forest is a 7,200-acre tract of public land with significant natural, historic, and recreational values. This includes an 88-acre tract that has not been logged in more than a century. This stately stand of 110-year-old oaks, located between two scenic ponds, is cherished by the people in Wendell and surrounding towns. The deep forest shelters a wide diversity of native wildlife and is noticeably free of invasive plants and animals. This forest is also vital in fighting climate change by absorbing and storing large amounts of carbon from the atmosphere. Researchers have found that if such a forest is kept standing, its growth will accelerate and the rate of carbon sequestration will continue to increase over hundreds of years. 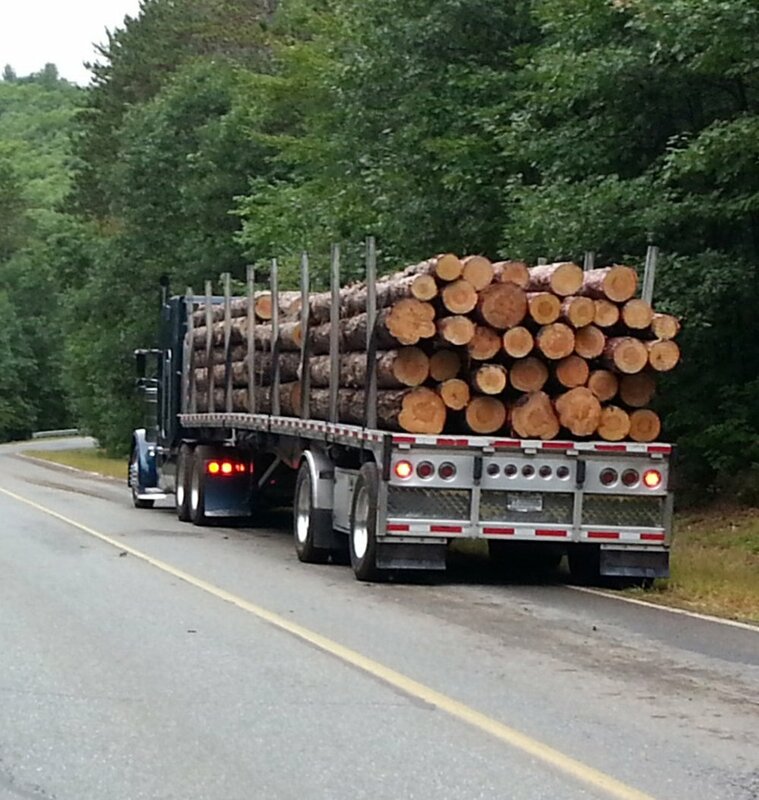 The Massachusetts Department of Conservation and Recreation (DCR) has launched a major logging operation in Wendell State Forest. This, despite the fact that Wendell residents were told that the logging would not start until November 2018. The plan is to cut down trees on 118 acres of the forest, including a 88-acre tract along Brook Road that is dominated by century-old oaks. Here, a thousand oaks will be cut, with 52 clearcuts ravaging interior habitats and driving out sensitive native wildlife. This logging operation will result in massive releases of carbon from the trees and soil within a few years, helping to fuel climate change. Citizens have raised major questions about this intensive logging project from the beginning. In April 2016, RESTORE and almost two dozen other groups and individuals submitted comments expressing concerns that DCR had given no consideration to the impacts of the project on climate change. The response by DCR foresters made no attempt to seriously address this concern. Town of Wendell officials raised concerns that the logging project would damage historical sites and artifacts. DCR dismissed these concerns and said the logging would go on as planned. During a pre-logging tour, DCR foresters confirmed that the logging would still go forward regardless of their concerns.